Survivors and rescuers revisit the tragedy of the worst oil disaster worldwide. 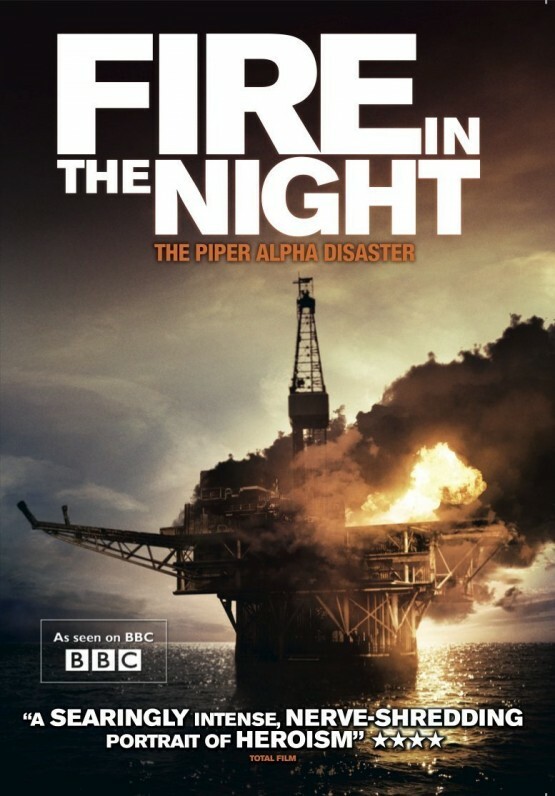 In July 1988, 167 men died after North Sea rig Piper Alpha exploded: the worst oil disaster in history. Anthony Wonke’s documentary gathers survivors and rescuers to revisit the tragedy, building a stark, nerveshredding portrait of desperate heroism beyond the reach of a fictional disaster movie. Testimonies have such clarity and candour you fear for their safety even knowing the outcome, especially alongside archive footage of the blaze. Even Wonke’s reconstructions, propelled by cacophonous sound design, are searingly intense.